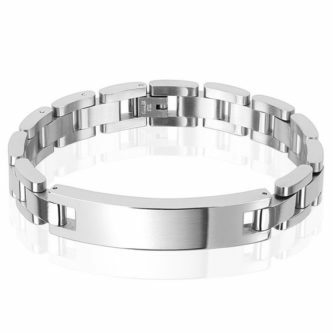 So it’s time to shop for 23rd Silver Plate Modern Anniversary Gifts For Him! First of all, congratulations on reaching your 23rd wedding anniversary! 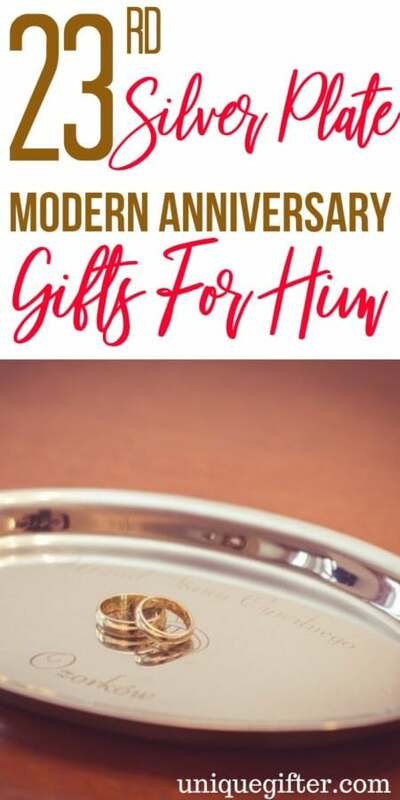 The gift for the modern anniversary is a silver plate, and there is quite a lot to choose from, not just silver plates to eat off of. I know that husband who may be challenging to shop for, but there is some variety in this list. 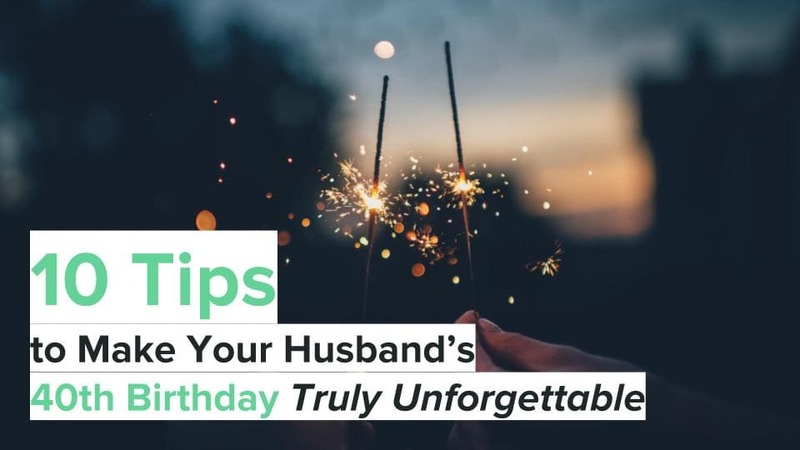 Check out these excellent ideas for him! 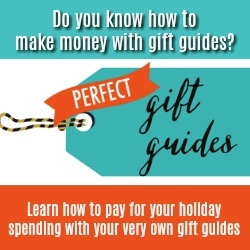 These gift ideas are fun, and he is going to love them! Have a peek! 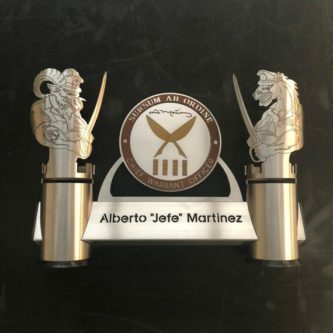 Personalize the silver plate with his name or a special word that means something to the two of you. This personalized vanity license plate will make his car even more special to him and you without having to get a brand new car. 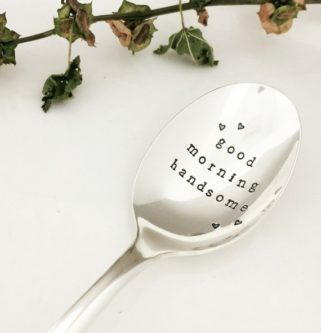 If he uses this for his morning coffee or sugar, he will be reminded how handsome you think he is every time he uses it. 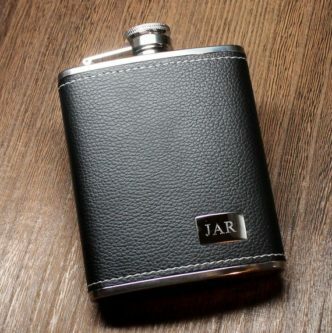 You can’t go wrong with a black leather flask that has a silver stainless steel engraving plate with his initials on it. 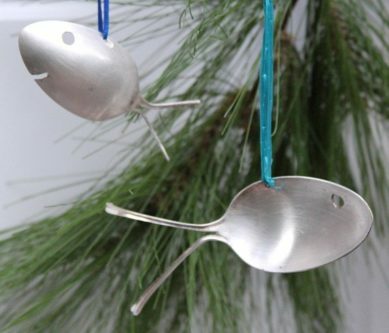 Keep the Christmas tree decorated with ornaments that represent all the years you have been married! 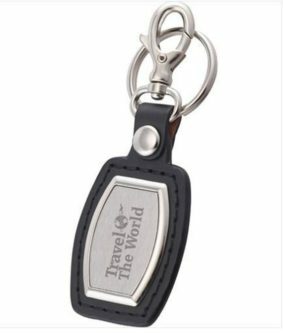 This classy, leather and brushed plate keychain can be personalized with a short quote or his name to celebrate your 23rd wedding anniversary. 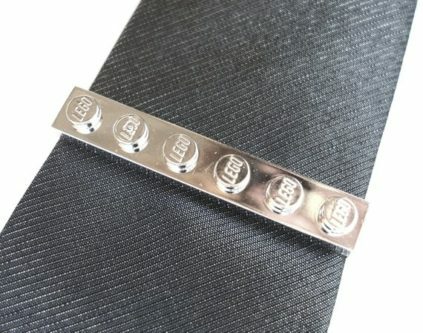 If he or your kids love LEGOs, he definitely needs to have a LEGO tie clip to keep his tie in place. 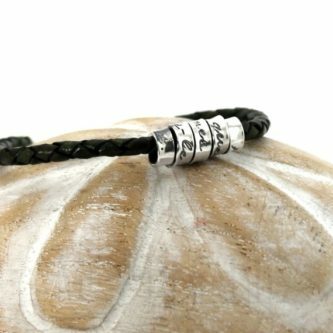 Every man needs a classic silver chain bracelet with an ID plate on it. 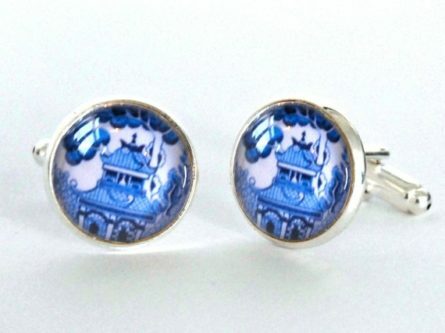 For the husband whose favorite color is blue, these blue willow pattern silver plated cufflinks will look stunning on the cuffs of his suit. 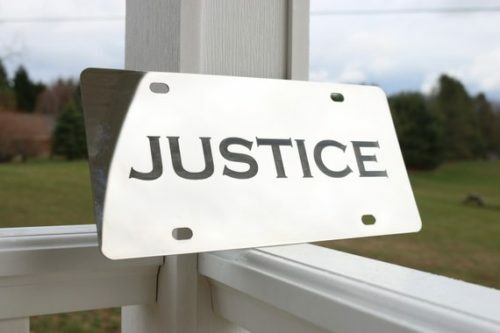 If he needs a personalized metal desk nameplate for his desk at work, this is the perfect time to get him one, and this is the one to choose. 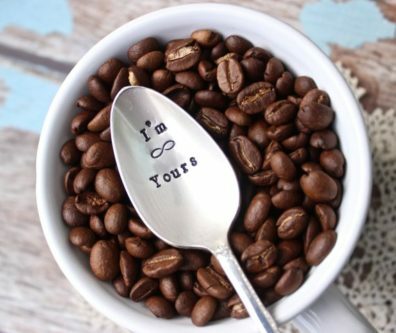 You are forever his, and he is forever yours, and now it’s on a spoon! 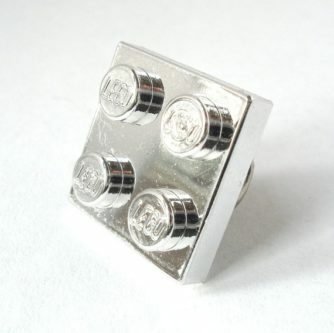 There is the tie clip above, or the tie pin here, with LEGO on them. 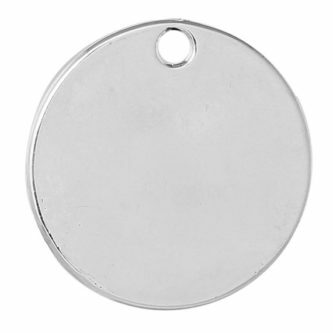 If you are crafty, you can use these bright silver plated circle disc metal stamping pieces to make him something extra special. 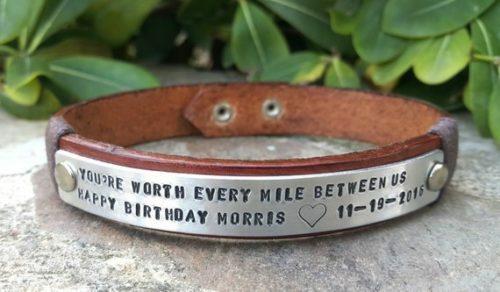 Personalize the twisted silver plate with a short phrase or quote that only the two of you understand so that he can wear it wherever he goes. 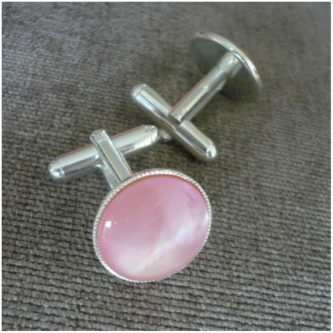 These pink mother of pearl silver plate cufflinks are great for weddings, anniversary dates, and more. 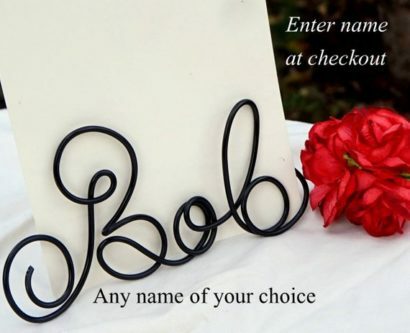 This personalized desk name can go on their desk or a bookshelf, and maybe on the wall as well. 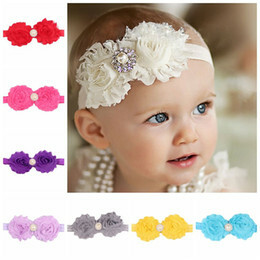 There are several colors and finishes to choose from, including silver. 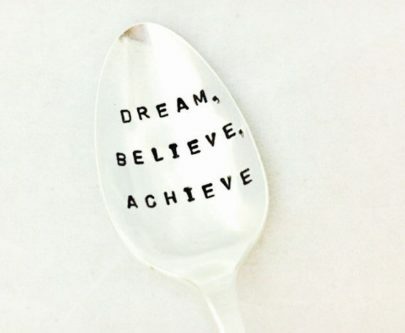 Remind your husband to keep dreaming, believing, and achieving, even at this point in your marriage. 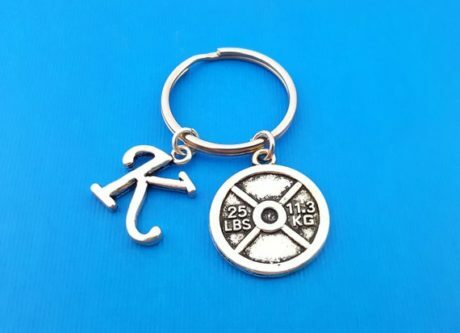 If he is big into fitness, he definitely needs this weight plate keychain with his initial on it. 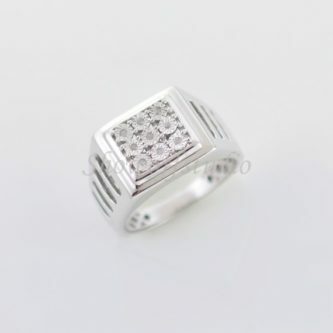 Sometimes rings are what anniversaries are all about, and now you have a stunning choice for him for your 23rd silver plate modern wedding anniversaries. Finding gifts for men is sometimes one of the hardest kinds of gifts, but this list means that it doesn’t have to be. 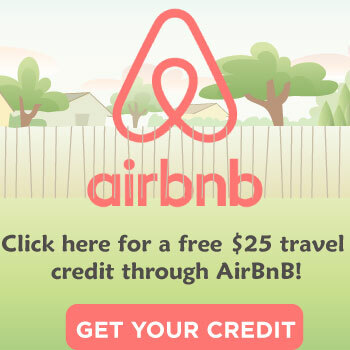 You can find a wonderful gift that he will love right here.